Nathan has been in the entertainment business for 25 years, from a young boy of 11 performing on the stage in pantomimes to touring the UK and Europe in various bands. He decided that was what he wanted to do. 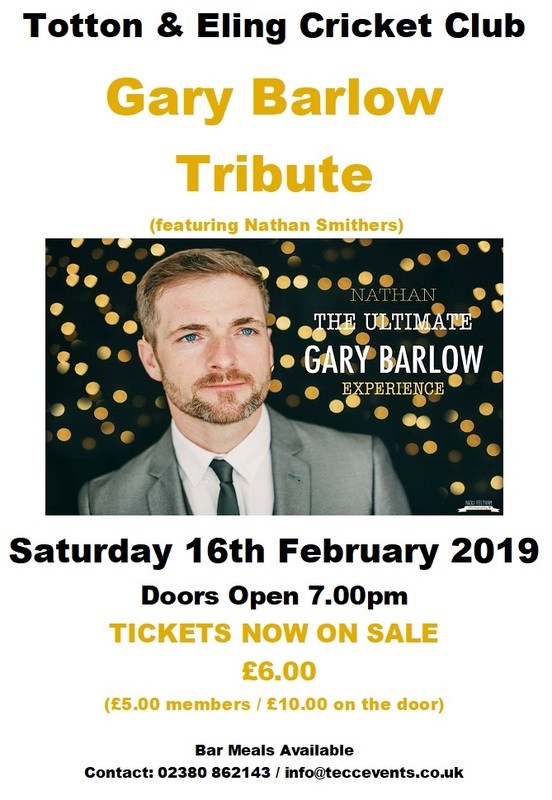 So here it is – Nathan’s tribute to the one and only…Gary Barlow!